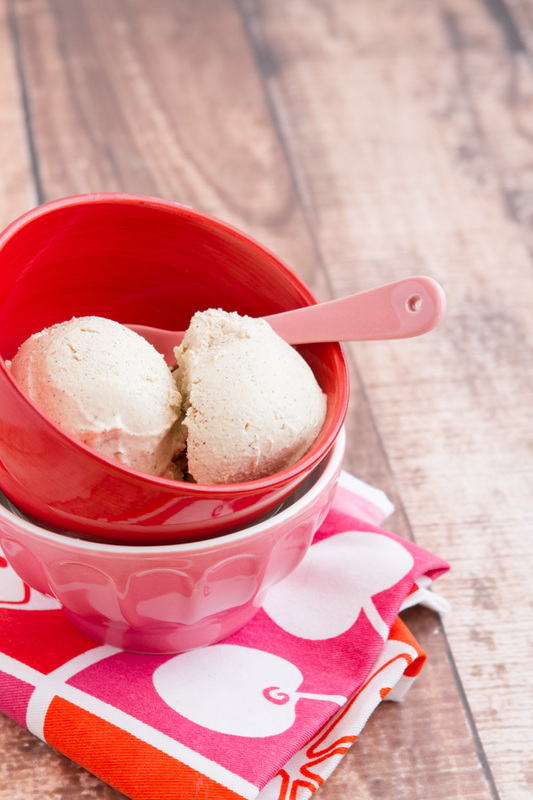 Ice cream doesn’t have to have sugar, or dairy. In fact, it can be made with plant-based ingredients. 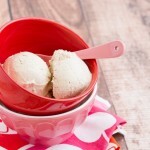 Take a load off, sit in the sun enjoy a bowl of fresh, sugar-free vanilla bean ice cream. Add cashews to a clean glass container. Cover with water; not the water listed in the recipe. Cover and refrigerate for 4 hours. Once complete, strain and rinse. Add soaked cashews, 1 of cup water and vanilla extract to the jug of your high-powered blender. Blend on high until smooth. Transfer to a glass container and add in ground vanilla bean, if using. Cover, shake and refrigerate overnight or freeze for 1 hour. Consume immediately. Or transfer to a chilled container and freeze for 2 hours for harder scoops. If using in ice cream sandwiches, freeze for 2 hours and sandwich between these Vegan Chocolate Cake Donuts. The Natural CALM is optional. If you do not have it, replace with a couple of drops of stevia or 1 tablespoon of raw honey.